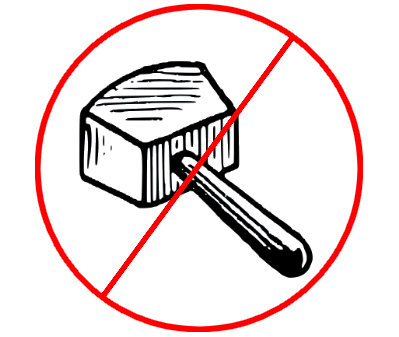 Have you ever wanted to use a hammer to ban a player? Now you can do this whenever you want. BanHammer Mod 1.12.2/1.10.2 introduces Minecraft player about modifiers to apply on any Tinker’s Construct tools/weapons. Next, it hits a player and lets the magic happen.